7 pin 12S-type trailer/towing plug made used for providing supplementary power to the towed vehicle (e.g. fridge, battery charging etc.). 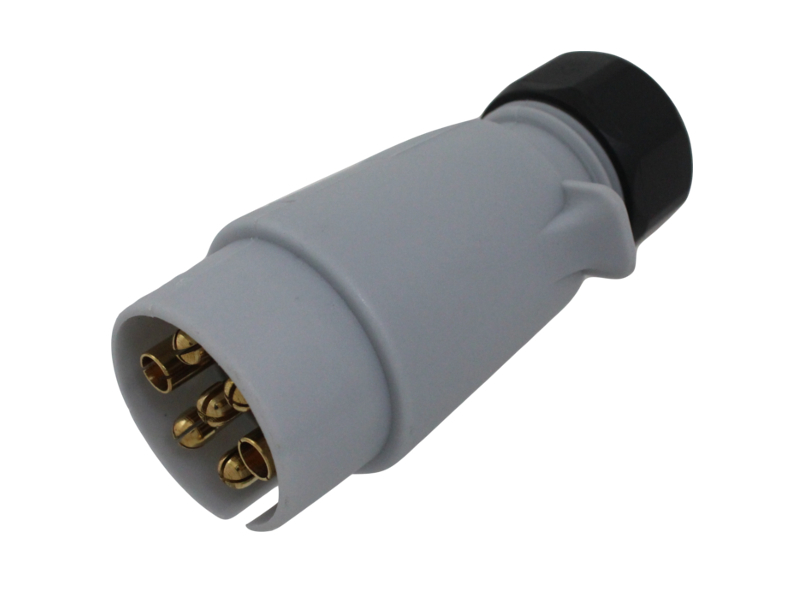 Meets ISO 3732 requirements for 7-pin connectors for road vehicle towing. 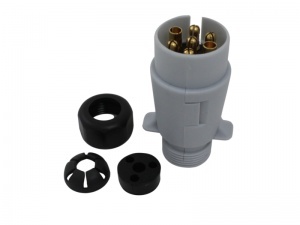 Features a cable entry seal to prevent dirt and moisture ingress. Sold individually (cable not included). Note: Product may differ slightly in design from image shown.